Now is the time to visit with this kid-size vacation package! 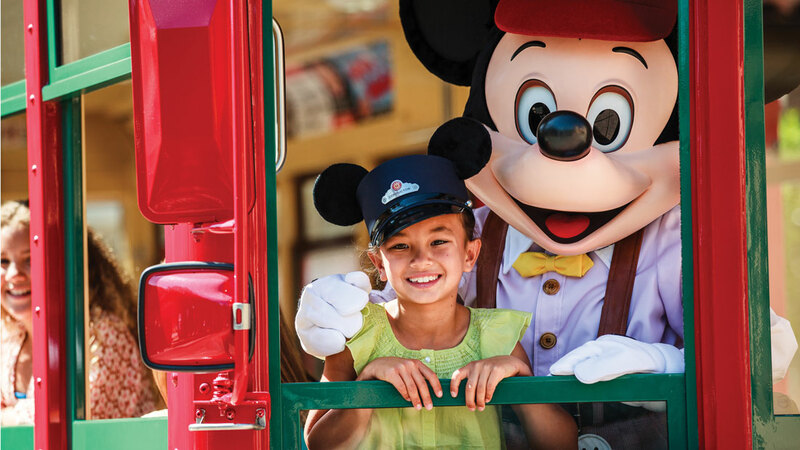 the Holiday Inn Anaheim Resort Area hotel with 2-Day (1-Park per day) Disneyland® Resort Theme Park tickets. amazing attractions and spectacular entertainment.